Force India’s Nico Hulkenberg went quickest on the first day of the second pre-season test in Bahrain as Red Bull Racing again hit trouble. Force India’s Nico Hulkenberg went quickest on the first day of the second pre-season test in Bahrain as Red Bull Racing again hit trouble. Sebastian Vettel completed just 14 laps of the Sakhir circuit in the afternoon before a mechanical issue brought his running to a halt. 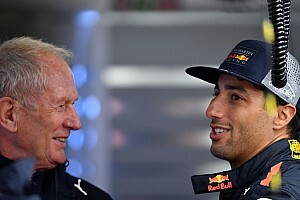 The defending champions arrived in Bahrain hoping that work at its Milton Keynes base and at Renault’s HQ in Viry had cured the problems that restricted the team to just 21 laps in Jerez but day one Bahrain began in the same style with RB10 garage-bound until the afternoon. When Vettel eventually emerged at around 1.45pm he began to make progress, eventually climbing to fifth on the timesheet before the RB10 slowed to a halt trackside with a mechanical issue. 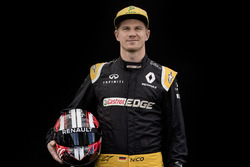 Nico Hulkenberg clocked the day’s fastest time, the Force India driver recording a lap of 1:36.880 on the soft Pirelli tyre. 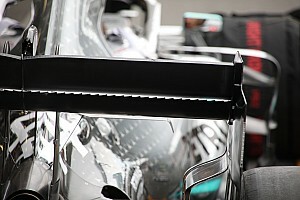 The German also underlined the reliability of Mercedes’ power unit completing 78 laps. 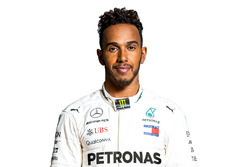 Other Mercedes runners also piled on the miles, with Kevin Magnussen completing 81 laps for McLaren and Lewis Hamilton managing 74 laps for Mercedes itself. Felipe Massa, though, only managed five late laps in the Mercedes powered Williams FW36, as the Grove outfit’s day was scuppered by a fuel system problem that necessitated the removal of the power unit. It was Ferrari-powered Adrian Sutil who logged the greatest number of laps however, the Sauber driver touring the 5.412km circuit 82 times. 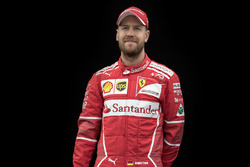 Ferrari, with Fernando Alonso at the wheel, managed 64 laps, despite the Spaniard being sidelined briefly in the morning by a “fuel mix” problem. With Hulkenberg a second clear of the field on the soft tyre, second spot on the timesheet went to Alonso, who set a time of 1:37.879. 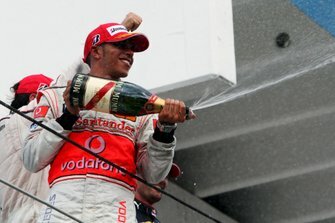 Hamilton was third fastest with a lap of 1:37.908. 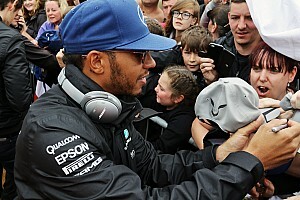 He was followed by Magnussen and Vettel. 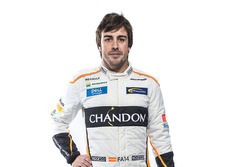 The Red Bull Racing driver wasn’t the only Renault-powered driver in trouble, however. After a successful shakedown recently, the full debut of Lotus’ E22 was awaited with much anticipation. 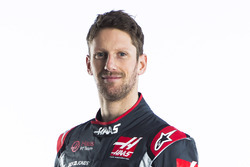 Romain Grosjean managed just eight laps, however, before he was sidelined with battery and software problems. Toro Rosso’s Daniil Kvyat also hit trouble. The Russian rookie’s morning running was erased by an oil leak and his afternoon track time was brought to a halt by an unspecified issue just after he’d set his first timed lap. Jules Bianchi, meanwhile, was only able to take the Marussia MR03 out for three installation laps, as the team struggled to sort “IT configuration” problems.